Katsa is a smart, beautiful teenager who lives in a world where selected people are given a Grace, a special talent that can be anything from dancing to swimming. Katsa's is killing. 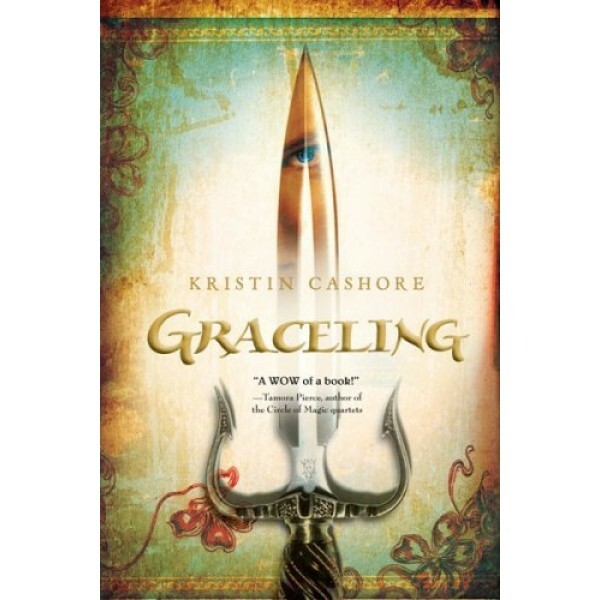 As the king's niece, she is forced to use her extreme skills as his thug. 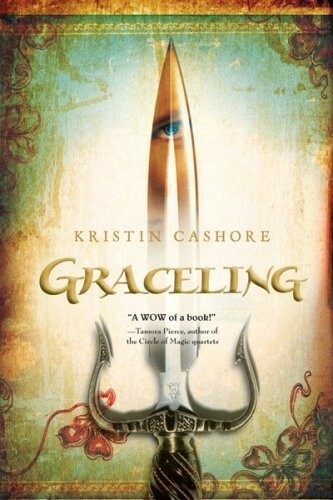 Along the way, Katsa must learn to decipher the true nature of her Grace...and how to put it to good use. A thrilling, action-packed fantasy adventure that will resonate deeply with adolescents trying to find their way in the world.